We are back with our ‘Teams to Watch’ segment. We have started this section earlier and already have come out with our first team to watch. If you haven’t gone through that, you can visit here. Now, let’s start our second session. 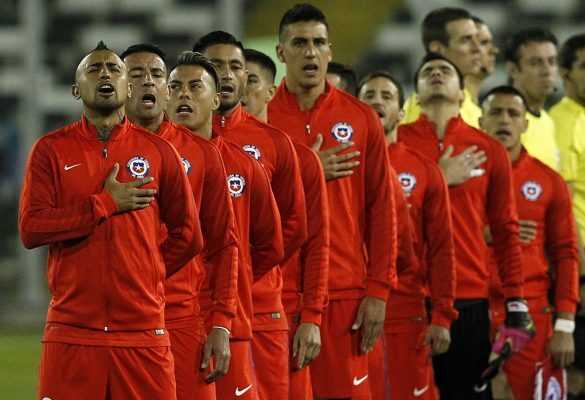 The defending champions in previous two editions, Chile can’t be ignored this time as well. The Copa America 2015 and Copa America Centenario 2016 champions will once again be looking for their third straight title. The previously won two titles are only the titles they have won in Copa America. Chile had defeated Argentina in both finals in penalty shoot-out. 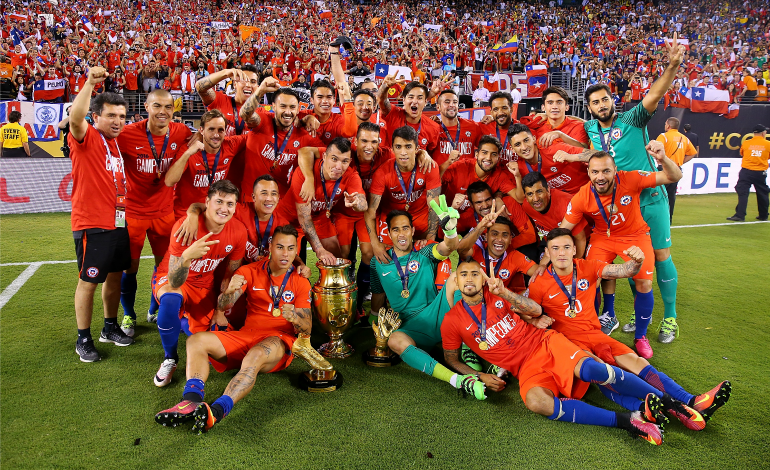 Chile got their first ever Copa America trophy back in 2015 where they defeated Argentina 4-1 in penalty shoot-out. Only Leo Messi had converted his penalty for the losing side that time. The same final repeated in the Copa America Centenario 2016 where Chile once again defeated Argentina in Penalty. However, Chile has been is poor since then. They failed to qualify for the FIFA World Cup 2018. But still they could be the headache for other strong and in-form teams as well. The squad with players likes of Alexis Sanchez, Arturo Vidal, Gary Medel and many are expected to produce yet another brilliant performance in Copa America 2019. This entry was posted in Copa America Special and tagged Copa America 2019, Copa America 2019 Special. Bookmark the permalink.